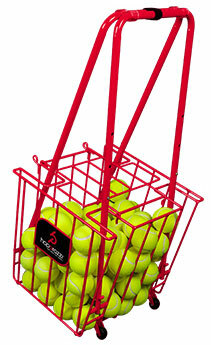 tennisballmachines.com seeks to enrich the lives of our customers through our unparalleled quality sports equipment products and services. The Lobster elite three boldly accepts the challenge! 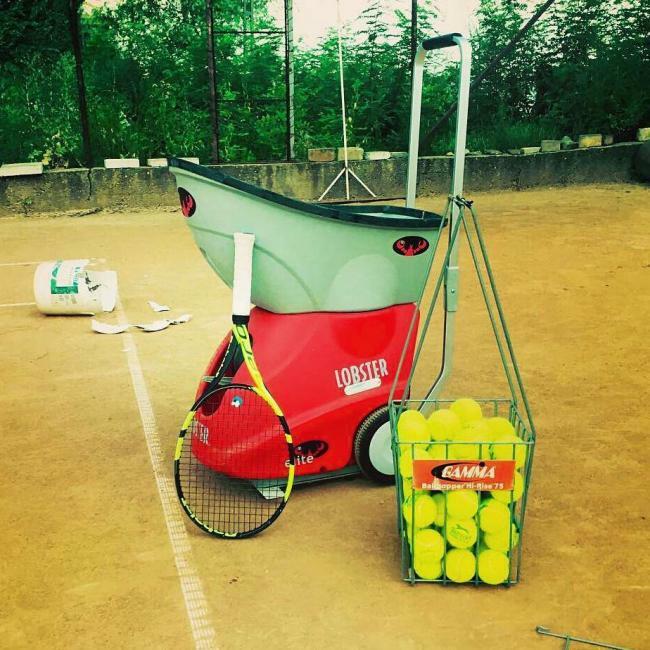 Beautiful day for tennis & some ball machine action with best ball machine. 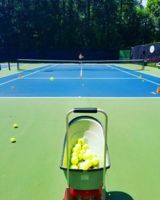 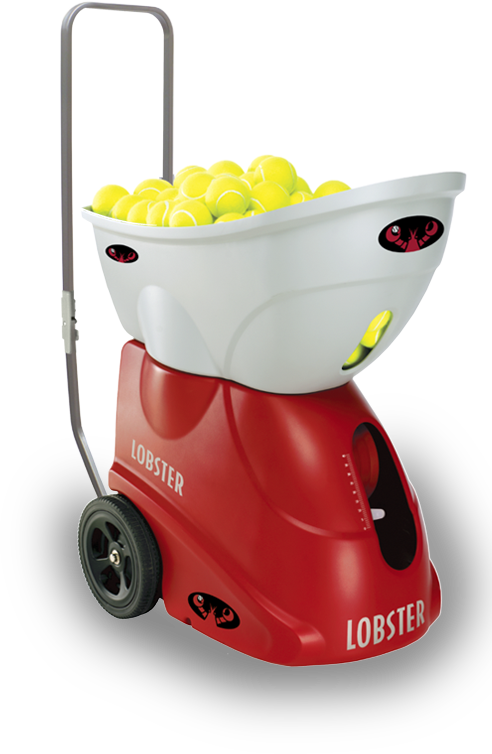 Experience a first-class tennis ball machine that truly simulates professional match play to elevate your game. 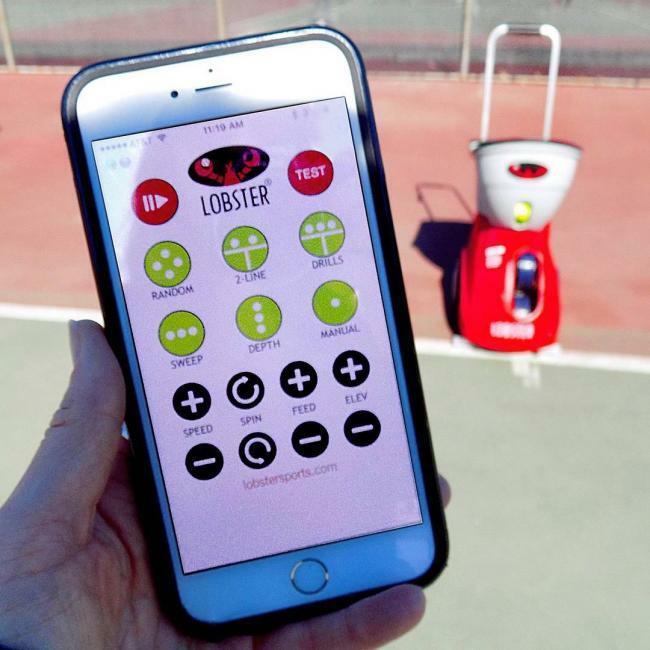 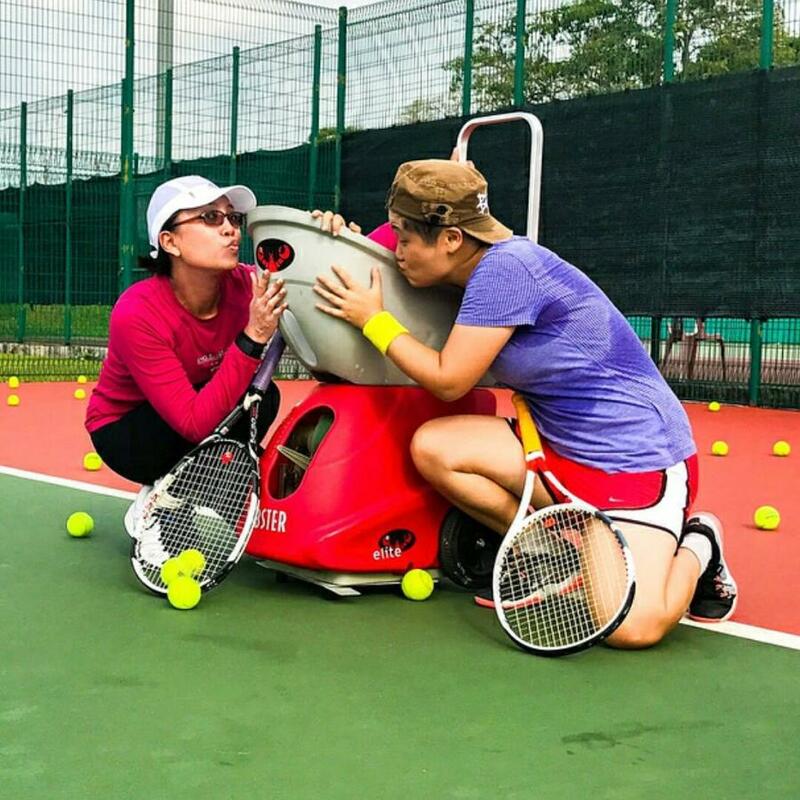 Lobster Sports' innovation continues with the release of the new phenom two electric club series tennis ball practice machine. 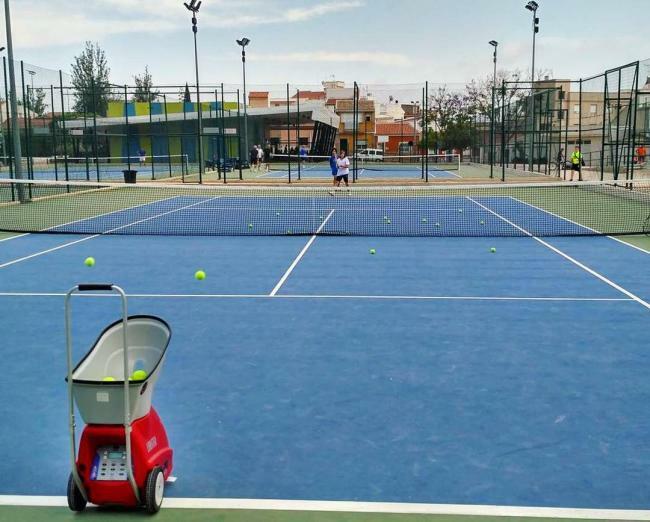 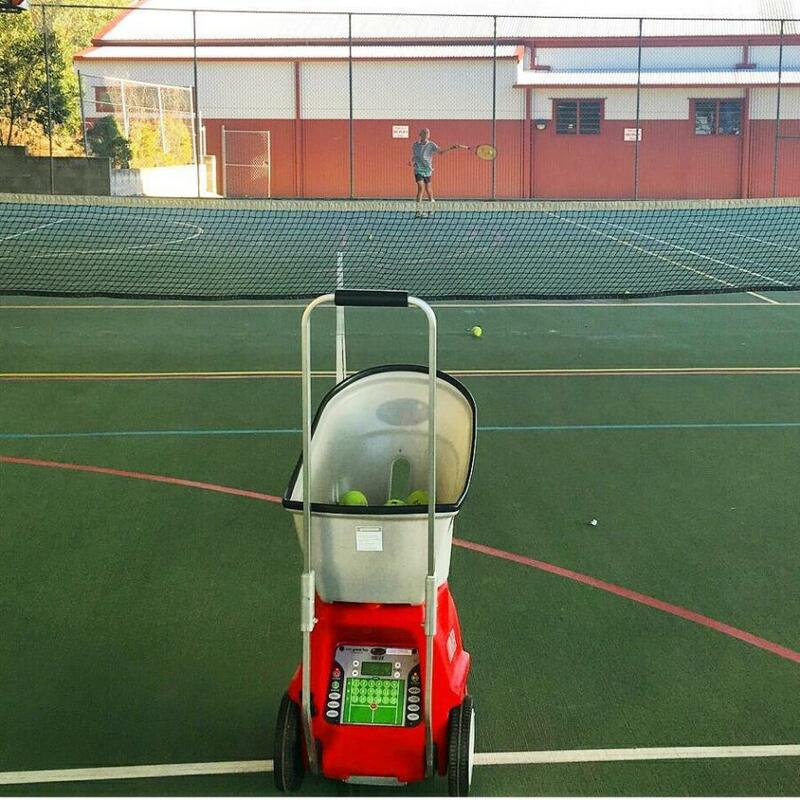 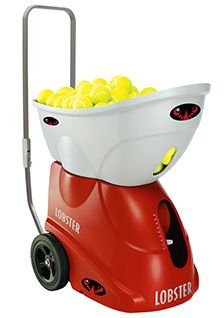 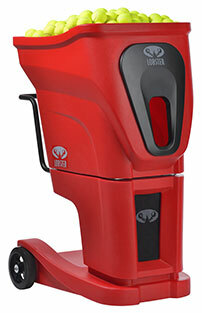 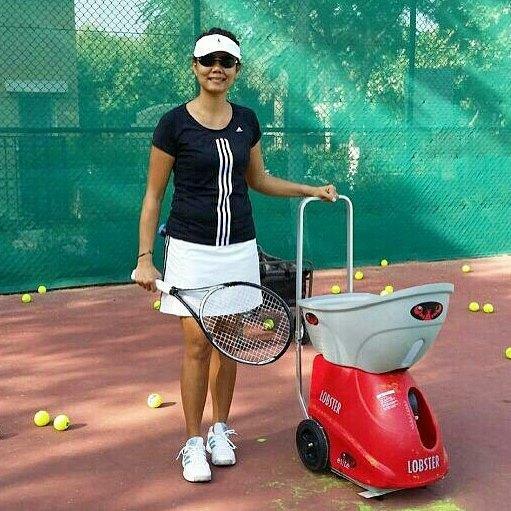 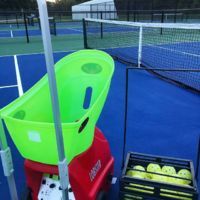 The ProElite 125 tennis hopper with wheels has a 125 ball capacity (standard and low compression). 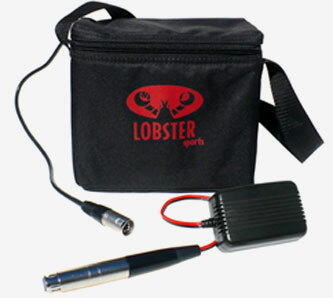 Our external battery pack gives an extra 4-8 hours of court time!